The Africa Magic Viewers Choice Awards or AMVCAs in short - held over the weekend with movie actors, celebrities and enthusiasts all stepping out for the Award ceremony. Check out some of the red carpet photos here and here. 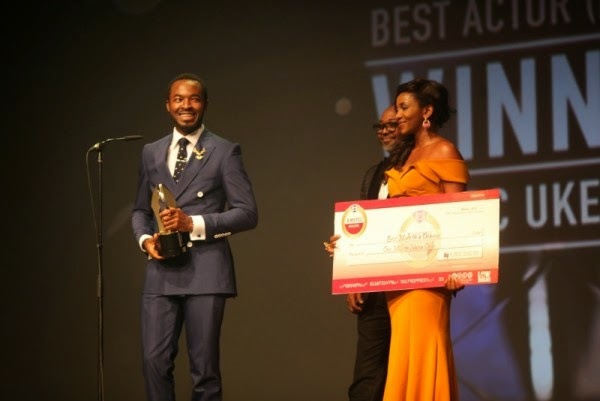 The 2015 AMVCA had the best of glamour and much guts. I just didn’t see the glitter in the event."